We are always measuring how new and existing features are used by our customers across the PC/Mac, tablet and smartphone platforms we support with our Sling products. We do this to determine whether they are integral, on-going components of the Sling experience that need to be supported and improved with each software update to the products. To this end, we have decided to remove the My Media featur es that can be found on Slingbox 500/SlingTV. There's never been WiFi like it. 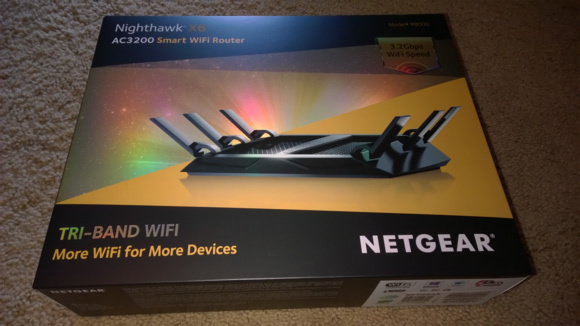 The Nighthawk X6 AC3200 Router with breakthrough Tri-Band WiFi technology was built to connect to each and every device in your home? ?automatically and simultaneously. Laptops, tablets, phones, TVs, game consoles, music streamers, cameras ?? if it? ?s WiFi enabled, it? ?s X6 accelerated. 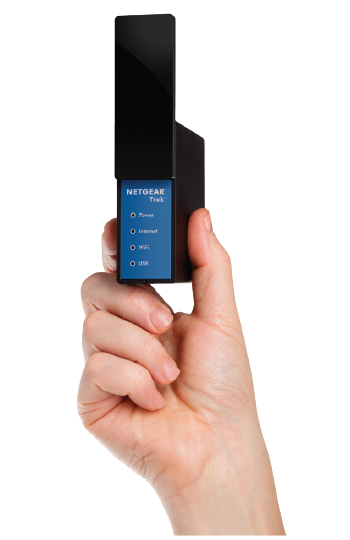 With a massive combined wireless speed of up to 3.2Gbps, 3 WiFi bands and Smart Connect intelligence, every device is assigned the fastest WiFi connection possible and optimized for maximum speed. Nighthawk X6 takes your WiFi experience to another level with Tri-Band WiFi and 6 high-performance antennas. Press release: 07/15/2014 - The following is the press release from Slng Media. We will be posting more pictures and information shortly.